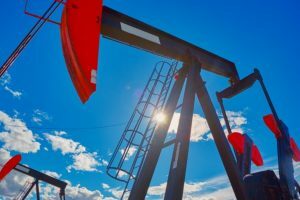 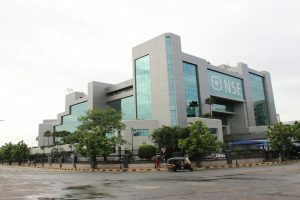 Crude oil prices rose 0.42 per cent to Rs 4,078 per barrel in futures market Friday as speculators created fresh bets, taking positive cues from domestic markets. 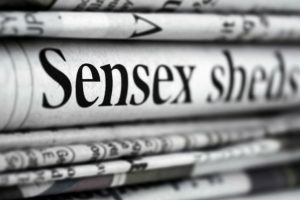 Tata Motors lost 2.88 per cent -- the most on the Sensex -- followed by NTPC. 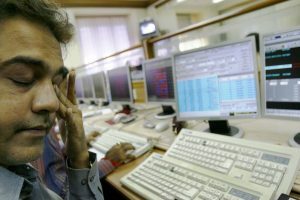 Other major losers were Tata Motors (DVR), ICICI Bank and Vedanta. 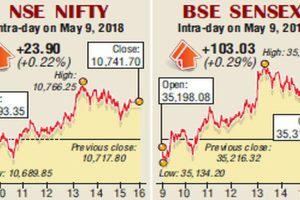 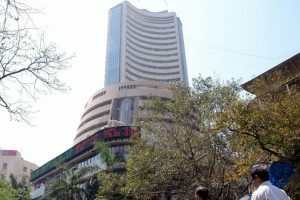 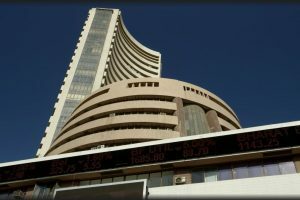 Broadly positive Asian markets along with healthy macro-economic trade data and low crude oil prices buoyed the key Indian equity indices during the early morning trade session on Friday. 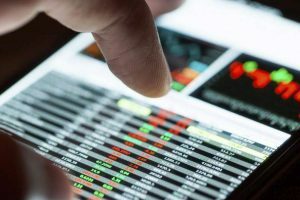 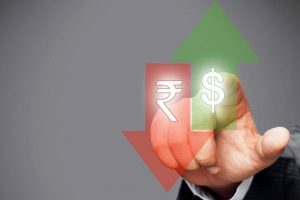 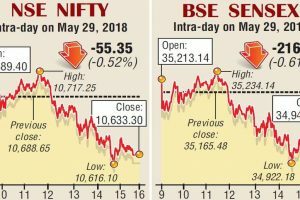 Healthy buying was witnessed in energy, realty, banking and finance counters whereas the IT and healthcare stocks slipped into the red on the back of a recovering rupee. 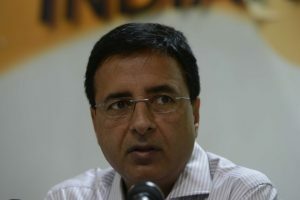 Addressing a 'Badlaav (change) Rally' at Samalkha in Panipat on Sunday, Surjewala said common man was being fleeced by the Modi government to fill up the coffers of the government. 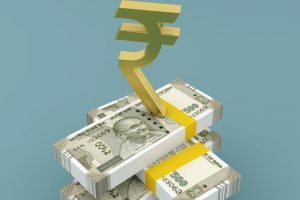 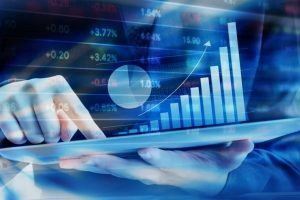 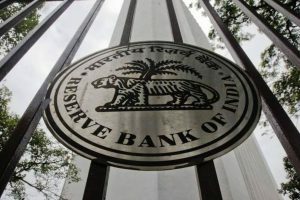 Continue reading "RBI raises repo rate, home loans to be costlier"
Continue reading "Profit booking subdues equity indices"
Continue reading "Crude oil prices, rupee push equity indices higher"
Continue reading "OMC stocks down but Sensex up 103 points"